Most volunteer programs are for 3 months to 3 years. This allows volunteers to come into South Africa on a normal tourist visa and work in the country. However, some volunteers will come into the country on programs that last for more than 3 months. This is where SA Migration can assist. There are many volunteer opportunities in South Africa. 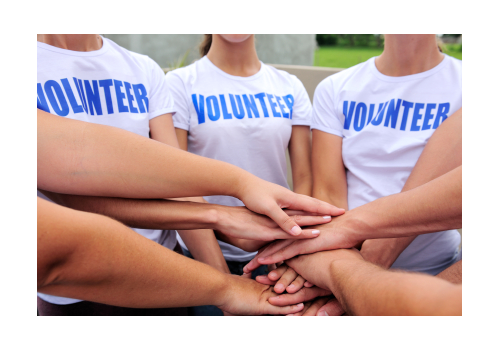 The country welcomes volunteers and if you plan to volunteer through a proper volunteer organization and have been accepted, you can apply for a Volunteer Visa. In some cases, if you plan to volunteer for three months or less, you may not need a visa. Please check with us. The Volunteer Visa is a temporary residency visa. It is a multiple entry visa and is renewable. This is the correct visa to choose if you have an acceptance letter from a Registered Volunteer Organization, are not being paid for your work, and plan to volunteer for your entire stay in South Africa.